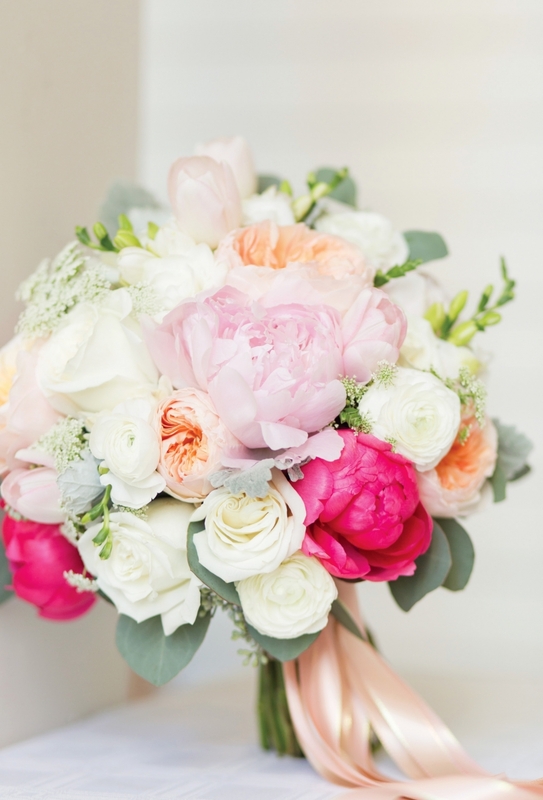 The time of year that ushers in fresh blooms, new life and brisk, sunny days is the quintessential wedding season. 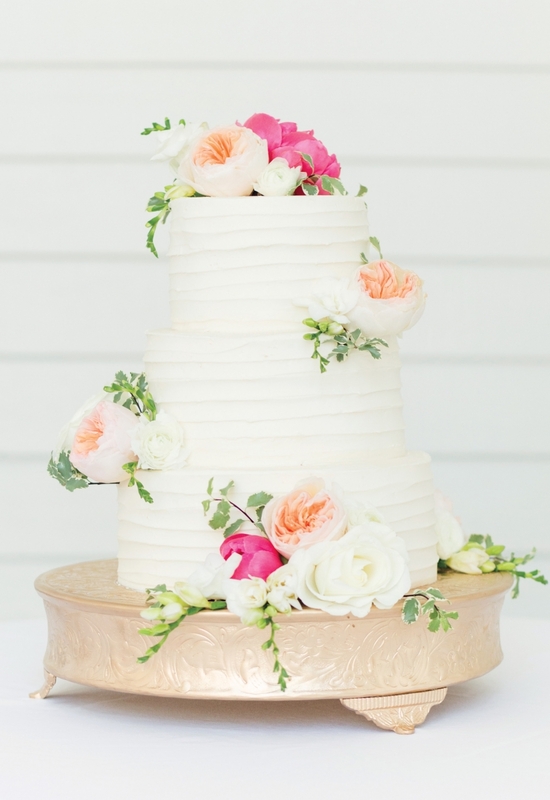 Let the soft colors and delicate greenery of spring’s verdant landscape inspire the bouquets and baked goods of your spring nuptial celebration. SALLY’S PIECE-A-CAKE • 5638 Three Notch Road, Suite B. 219-6379. 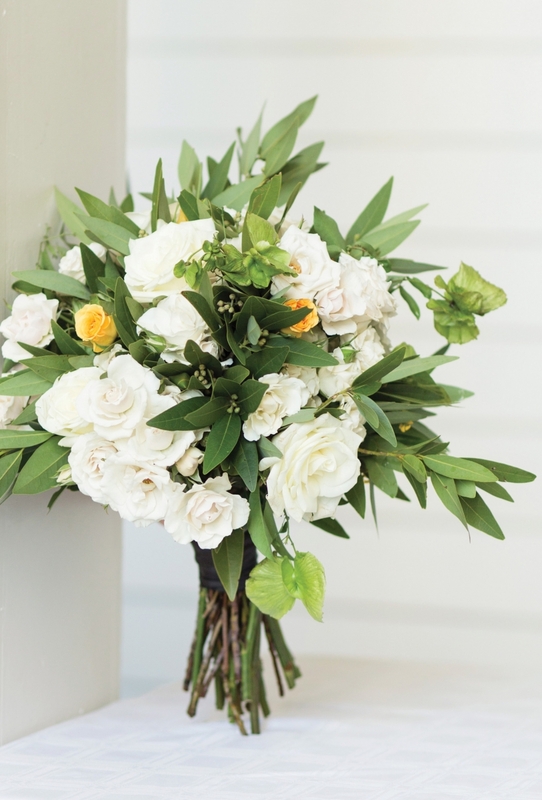 BELLE BOUQUET FLORIST & GIFTS • 200 Shelton Beach Road, Saraland. 675-3225. 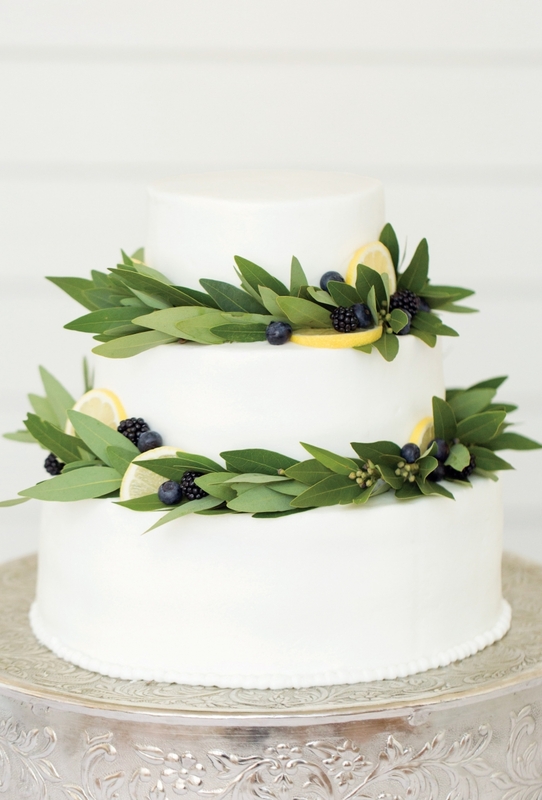 A sweet summertime wedding calls for clean white flowers, bold greenery and fresh fruit to sum up the classic look of warm summer days. Cool off with a clean palette and sweet flavors. CAKES BY JUDI • 4831 Schimpfs Lane. 666-1565. ELIZABETH’S GARDEN • 250 N. McGregor Ave. 344-2654. 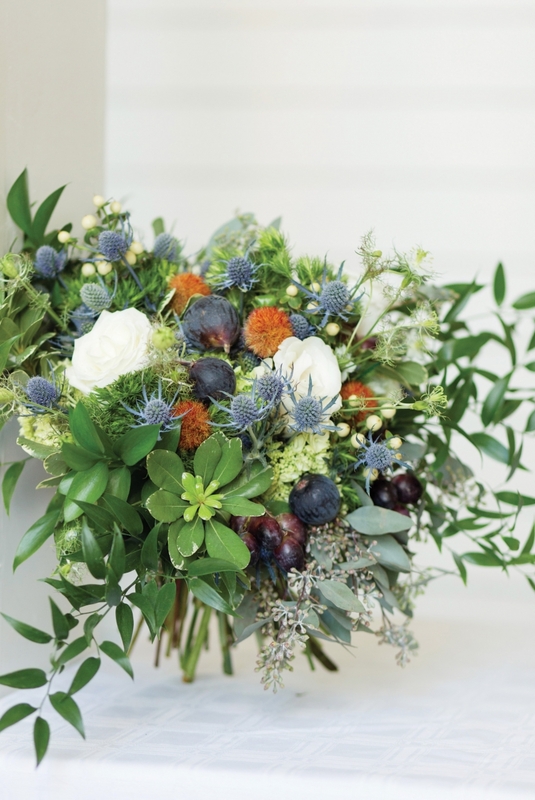 The rich, rustic feel of fall opens the door to beautiful textures, colors and flavors. The days are still warm, but the mood has shifted to a new season. 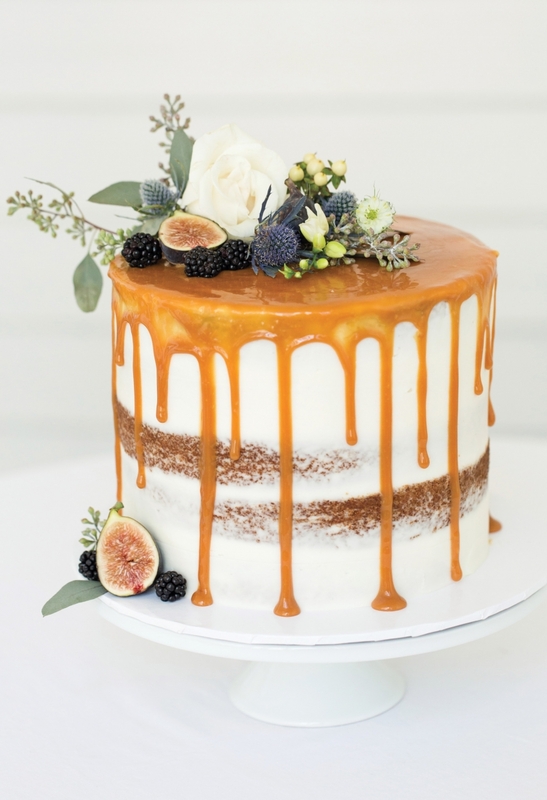 Caramel drizzle, deep purple accents and non-traditional greenery make a perfect autumnal backdrop for your big day. ELLENJAY STYLISH EVENTS + SWEETS • 2158 Airport Blvd. 219-7406. RON BARRETT LLC • 553 Saint Louis St. 802-0042. 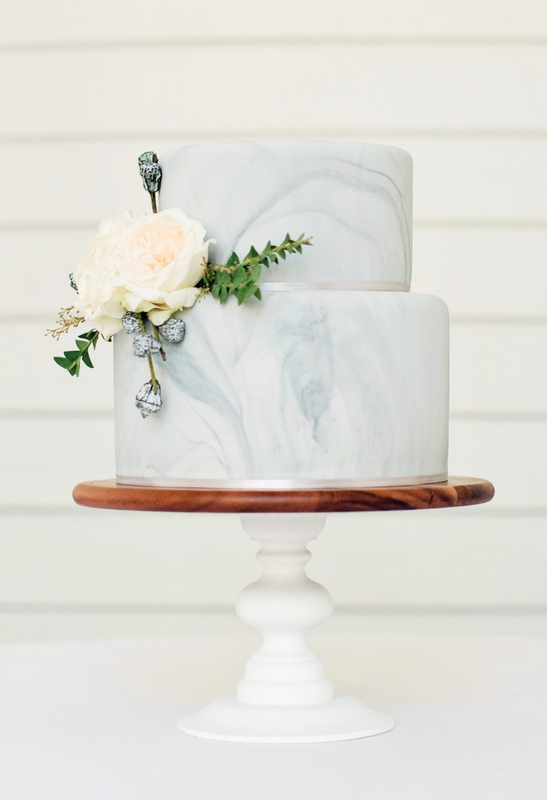 The winters may be mild on the Gulf Coast, but the cool palette of a winter wedding can still keep its elegant chill. 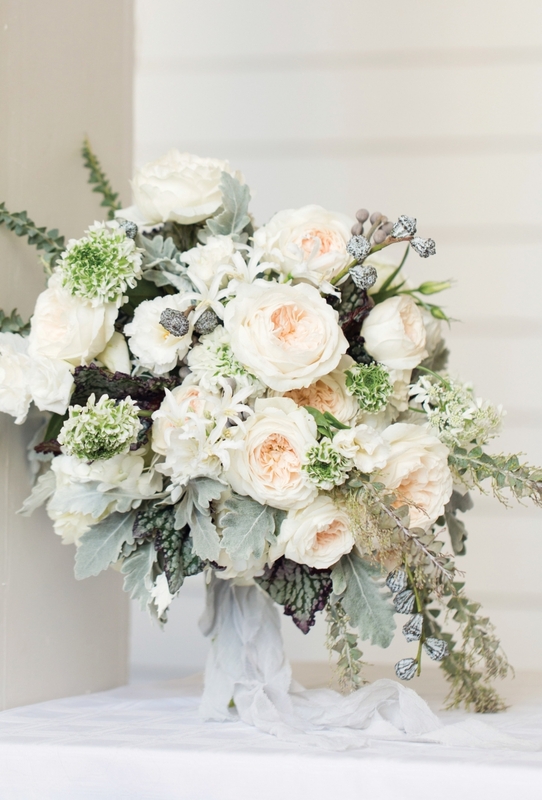 Touches of sleek grey with soft peach florals and velvety greenery create a winter wonderland for your cozy wedded bliss. Special thanks to the Bragg-Mitchell Mansion for providing the perfect backdrop.